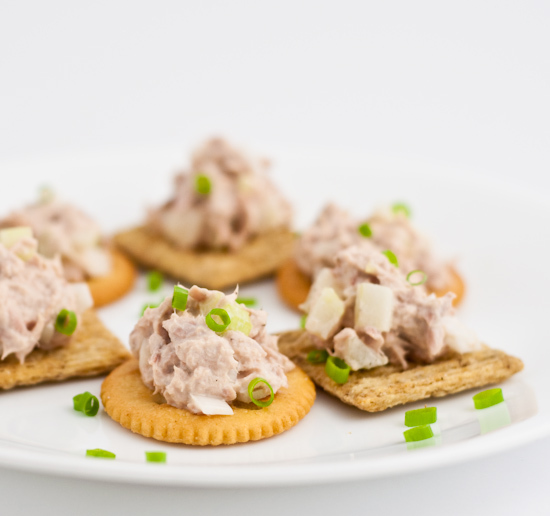 Lunch: We had a light lunch of tuna salad with crackers (Ritz and Rosemary and Olive Oil Triscuits). Dinner: Before watching Ray Wylie Hubbard and Elizabeth Cook perform at the Cactus Cafe, I grabbed a couple gyro pitas from The Pita Pit (2350 Guadalupe St, Austin, TX‎ - (512) 474-7482‎). 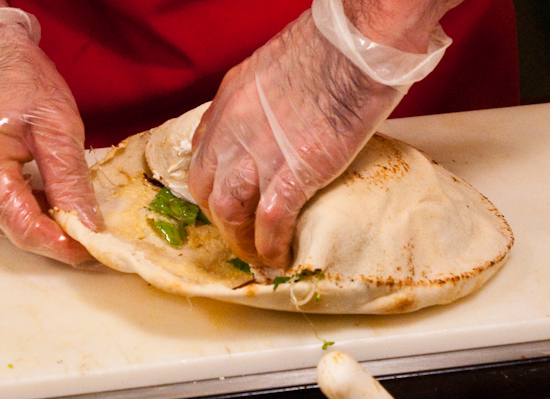 I took a couple quick pictures while they were finishing the stuffing of my pitas since it would be too dark where we would be eating them. 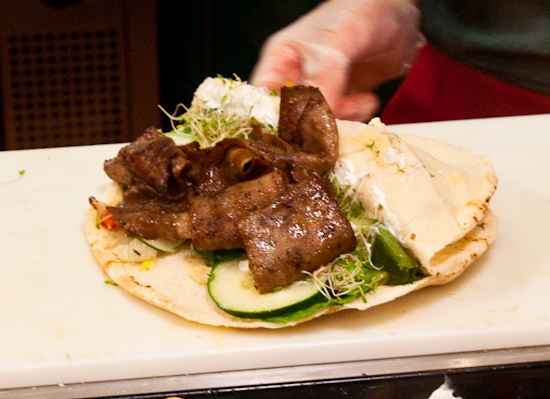 That type of pita looks like it's sliced, then cooked because of the amount of browning on it. As fast-food as it is, I love that type compared to the big log of meat on the spit. I still like the "real" meat, but given the choice: thin, browned strips for me. Yeah, the gyros were presliced. When I ordered, they throw the gyros onto a flattop while they stuffed my pita with veggies of my choice. We liked the sandwich (ate it like a burrito) and will probably eat it again in the future.